Nigel is frequently commissioned to write business and industry features for national and regional newspapers, as well as specialist publications, such as Lloyds List. He prides himself on being able to turn complicated and heavy issues into stories that mean something to the general public. This story was carried in a number of publications in 2006. THE manager of a shipyard has warned he may have to recruit foreign workers because he cannot find enough skilled tradesmen in Britain’s worst unemployment black-spot. A welder at McNulty’s offshore yard. Steve Keyworth is struggling to find welders, pipe-fitters and electricians in South Tyneside, where nearly one in four people are on the dole. 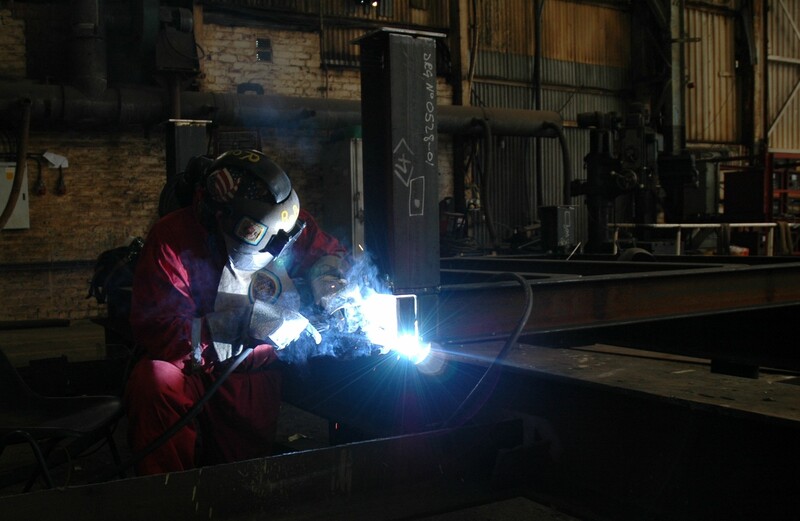 A typical welder on the Tyne earns an annual salary of £25,000 for a 40-hour week, with the opportunity to boost his salary with overtime. Government figures show that, out of 72,000 people of working age in South Tyneside, 16,000 are claiming jobseekers’ allowance or incapacity benefit. Steve, who is Managing Director of McNulty’s in South Shields, blames the problem on a lack of Government investment in training schemes. 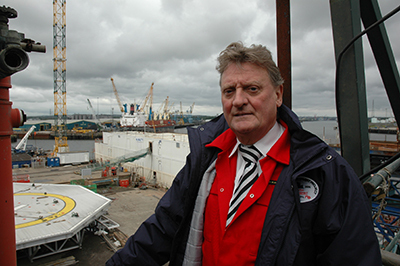 He has warned that the skills’ shortage could destroy the region’s worldwide reputation for shipbuilding and offshore construction. Incredibly, even the recent loss of 300 jobs across the river at Swan Hunter’s has not solved the problem. Steve has been able to take on 40 welders and other “black trade” workers from Swan’s. But he claims it is “just a drop in the ocean” in terms of replacing older skilled tradesmen who are retiring and not being replaced. McNulty’s currently employs around 800 workers who are finishing an order for a 250-man accommodation block for the Kasahagan oil field in the Caspian Sea. Later this month, a massive floating oil production vessel called the Global Producer III will arrive for an upgrade. The contract will see the yard’s workforce rise to 1,000. McNulty’s have trained more than 100 apprentices in the last nine years. Steve said: “We have done something ourselves. Managing Director Steve Keyworth. We have always had apprentices but not enough to fill the gap left by the aging workforce. It takes three years to train a welder. “We can invest money in qualifying a welder but he can then go and work somewhere else and we lose him. How much money do we invest in training these people ? 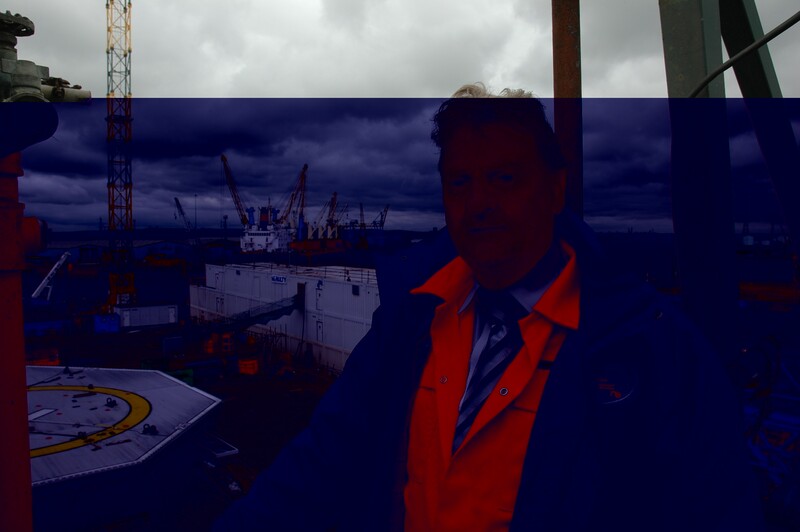 “There was a River Tyne initiative in 1997 led by Swan Hunter, ourselves and A and P Tyne. Steve told how he has also got hold of Government figures which show that the amount the British oil industry pays in taxes has risen from £3 billion in 2000 to £15 billion a year now. “The Government is not investing enough of that money back into the industry,” he said.